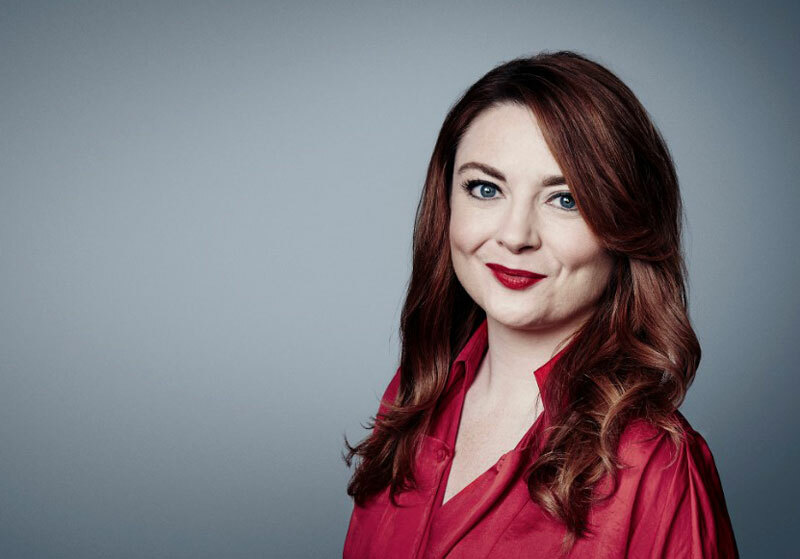 Barry joined CNN from BBC World News in London, where she served as a social media producer and journalist, focusing on using social media as a tool for both newsgathering and audience building. Her work included extensive coverage of social media trends and developments, in addition to overall social and mobile strategy for the channel. In her spare time, she worked as a social media and technology trainer for the U.S. State Department, the United States Institute of Peace and Internews. Travelling throughout Europe, Asia, the Middle East, the Americas and Africa, she has trained editors and journalists across the globe on how to make social news content and incorporate social media platforms into the editorial process. An Academy of Achievement 2012 delegate, Barry was recently named one of the top 50 female innovators in digital journalism in the world. Born in Ireland, she has worked in over 25 countries, training in broadcasting, technology and social media. Barry is based in New York but continues her extensive domestic and international travels.